Check out our calendar to see where we will be, and join us in the AIR. Give the gift of health and movement. 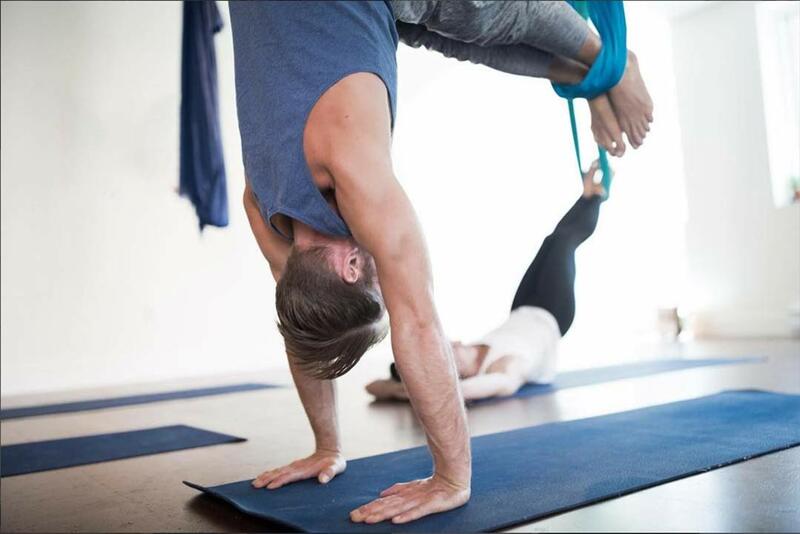 Workshops, teacher trainings or a new hammock are the perfect gift for your yogi. 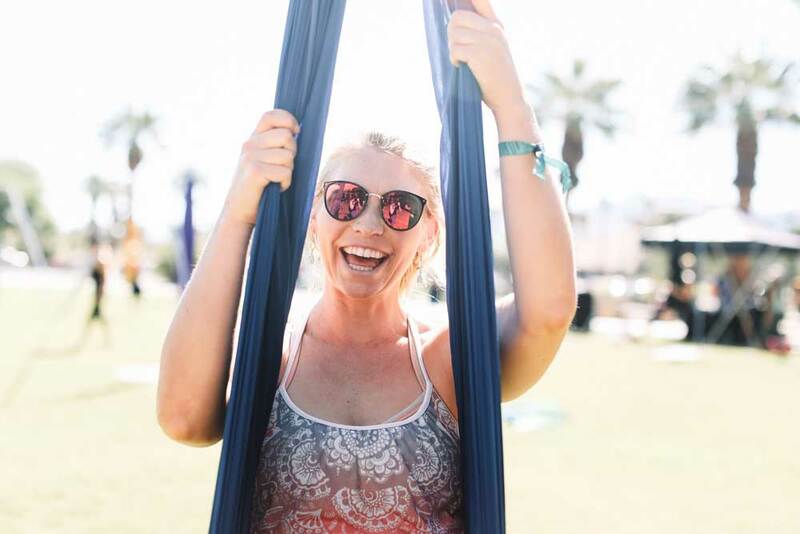 The hammock is used to refine, realign, restore and renew your mat practice, challenging you, and holding you while you flip your hourglass on a journey of self-healing. We offer 200 RYS and 50 hour teacher certifications. Take your practice to a higher level. AIReal Yoga Teacher Training program is recognized by the Yoga Alliance. 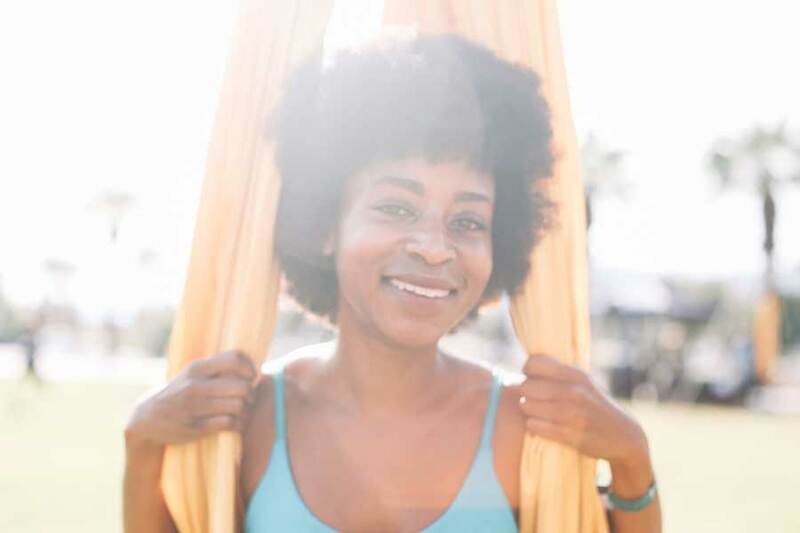 Learn more about what AIReal Yoga is and find out why creator and founder Carmen Curtis thinks you should flip your hourglass everyday. 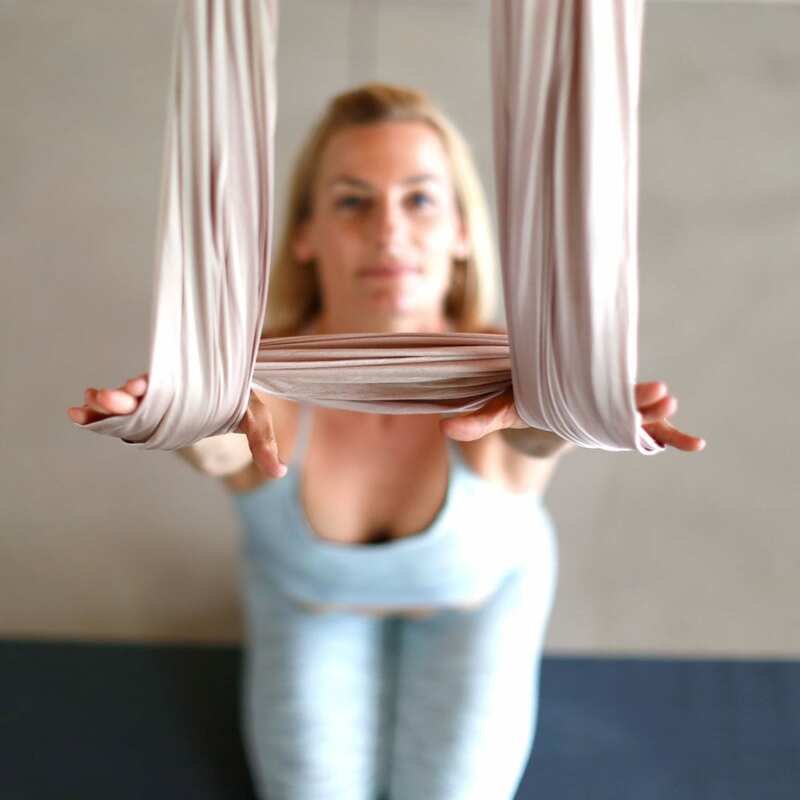 Looking for AIReal Yoga Classes Near You? Bring AIReal Yoga to your studio or host a training. We offer professional full studio installations and licensing. 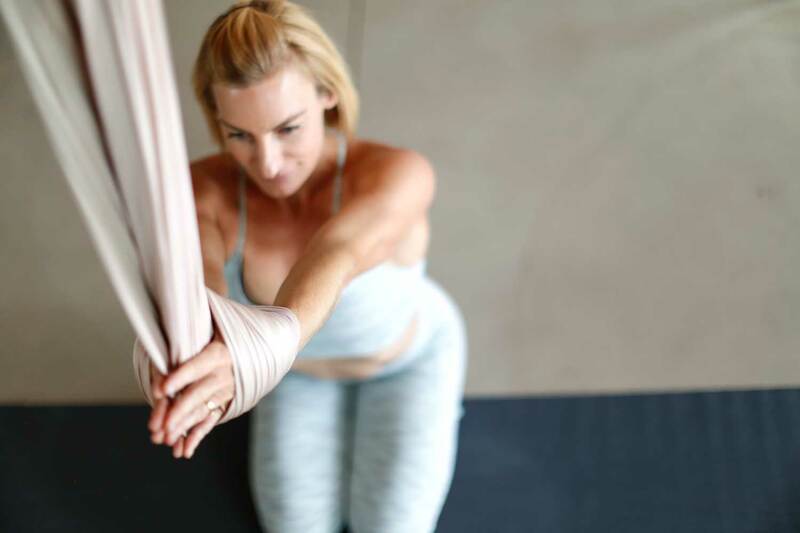 AIReal Yoga was founded by a professional Cirque performer, aerialist, choreographer, and acclaimed yogi. 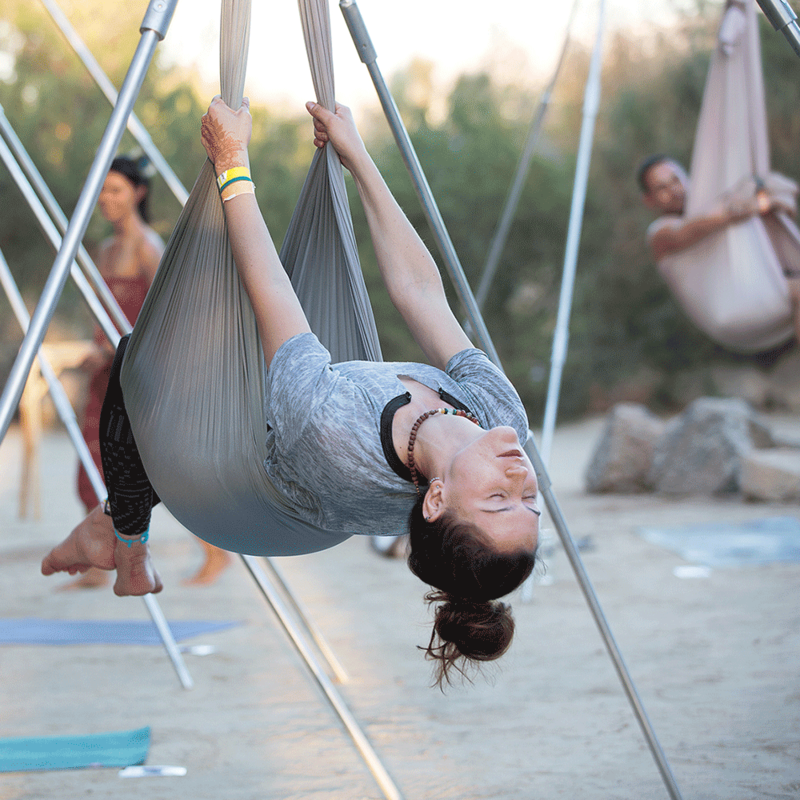 Freestanding rigs, aireal yoga hammocks and and all the equipment and yoga apparel that you need to flip upside down on your mat. We have licensed AIReal Yoga studios all over the world. Upcoming festivals, retreats, and workshops. 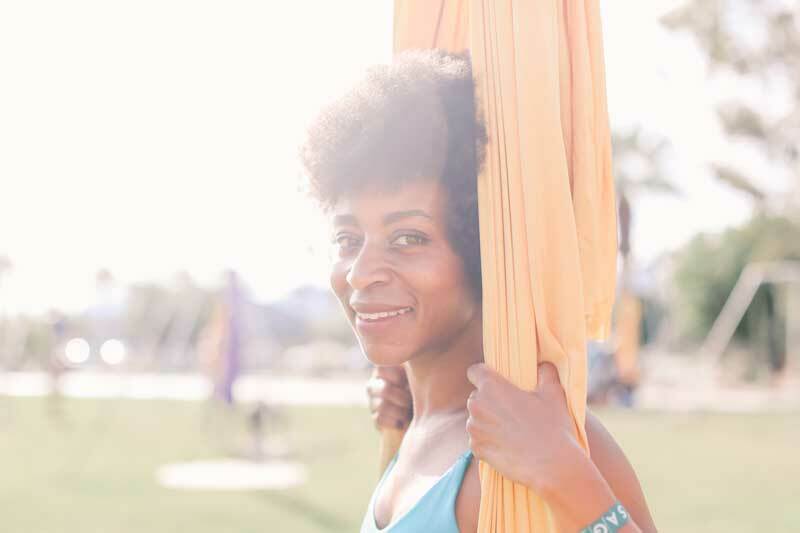 Sign up for our sweet newsletter full of inspiration, upcoming events, and announcements of AIReal Yoga studios near you. 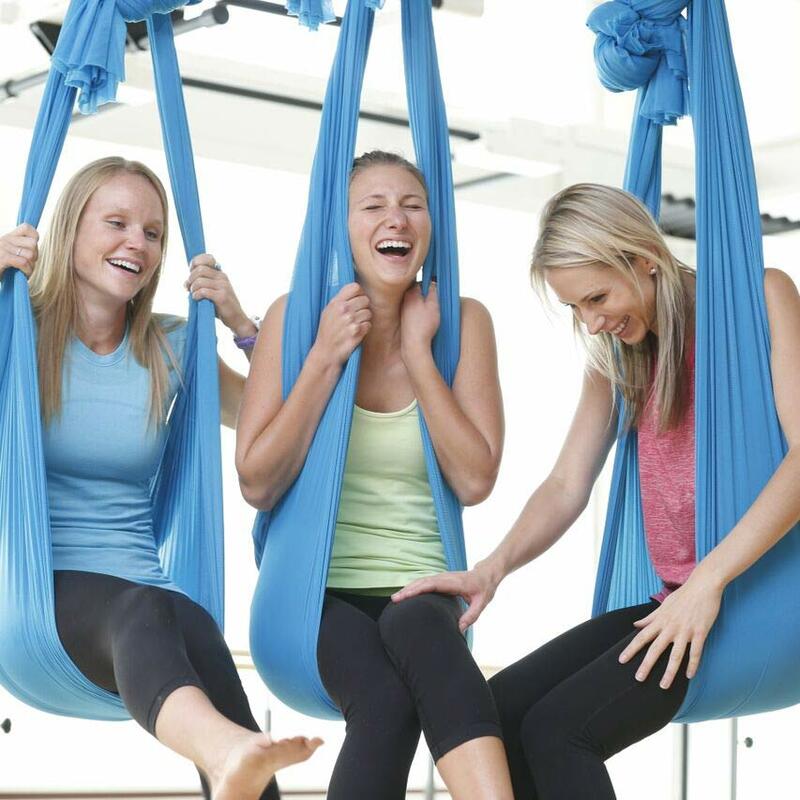 For a chance to win an AIReal Yoga hammock! To see demo classes and instructional videos.